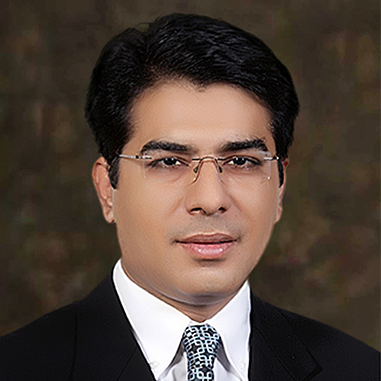 Dr. Masood Jawaid is trained as General Surgeon and Medical Educationist and currently working as Associate Editor of Pakistan Journal of Medical Sciences and Director Medical Affairs and eLearning at PharmEvo (Pvt) Ltd. He is also practicing as Consultant Surgeon at a private hospital in Karachi. He is visiting faculty member of many universities including Jinnah Sind Medical University and regularly teach Masters students. He has published numerous papers in both national and international peer reviewed medical Journals and authored one book.  He has facilitated more than 300 workshops and courses in Pakistan and overseas related to research, medical writing, medical education, digital education, peer review, presentation skills, medical editing and journal publishing. He developed “online research course’ a distant learning course and till now 14 courses were successfully completed. His main areas of interest are clinical and educational research, online education and Cognitive Load Theory (CLT). He started 6 weeks eLearning Research Module for undergraduate student and developed blended curriculum in Surgical Clinical education. Currently, he is working to start distance courses at University level.